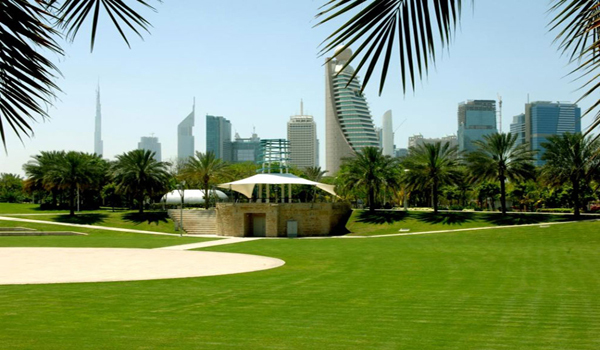 This Zabeel Park is one of the famous and urban public parks we have in this district of Zabeel. This park has been bounded by this Sheikh Rashid road. Note that this park has been divided into many and large numbers of sectors. This park is connected, linked with these pedestrian bridges. Many of entrance gates surround this splendid in looks park. 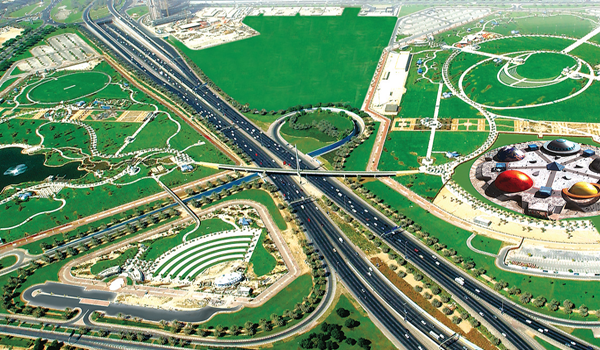 This Zabeel Park is situated right between Dubai world trade center as well as Al Karama. This park covered most of the area and surroundings of Al Kifaf. You can access this park if you are on the Red Line of this Dubai metro station. These Public parks and horticulture department have officially maintained this park. It was in Dec 2005 that this Zabeel Park was officially opened to the public. This park is spread on the estimated area of 47.5 hectares. Do you know that this area is equivalent to the area of almost 45 football grounds? It has the 3d cinema in it. It has 3000 palm tree plantations in it and also 7000 other tree species. When you will check out this most amazing park site! This park will give you a great and refreshing time.